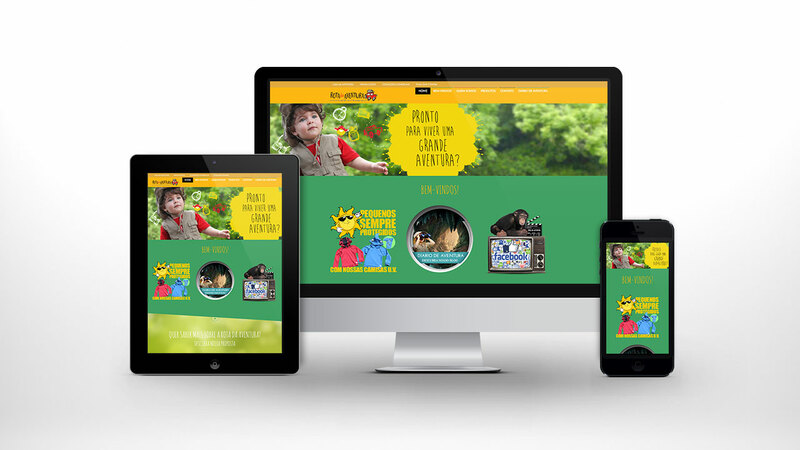 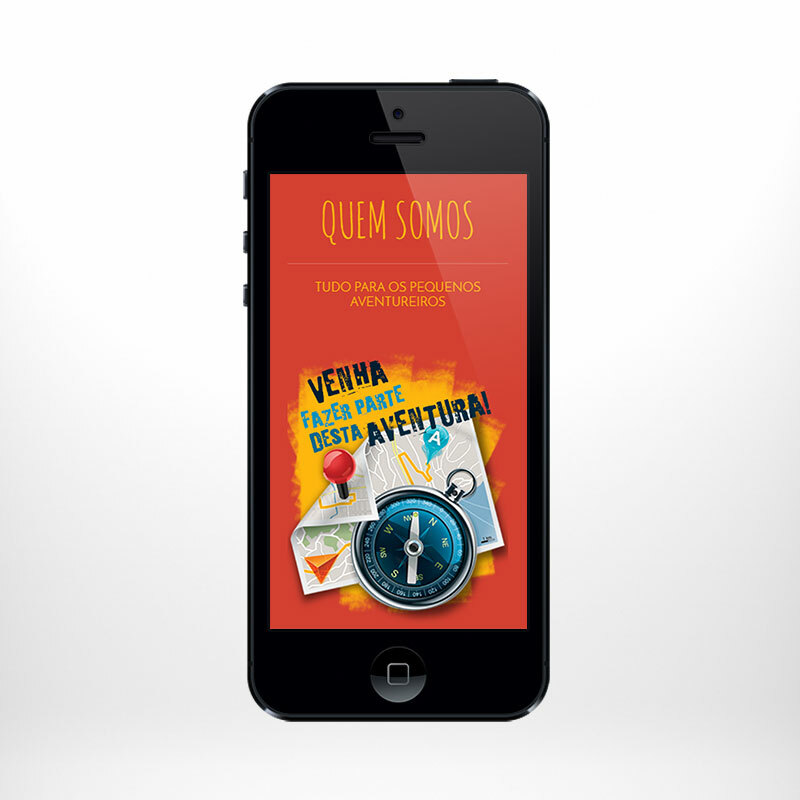 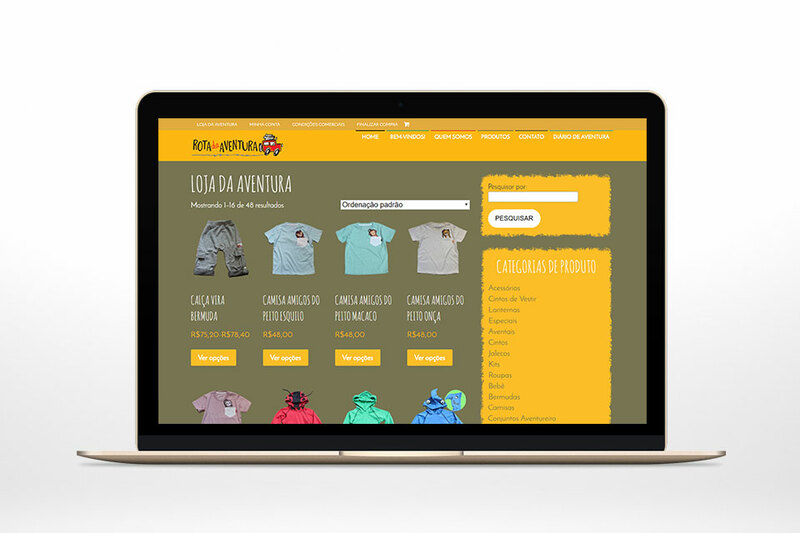 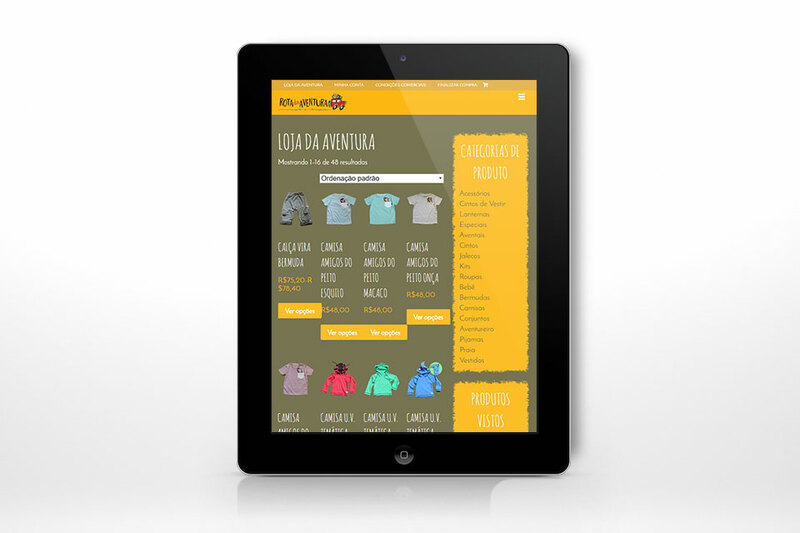 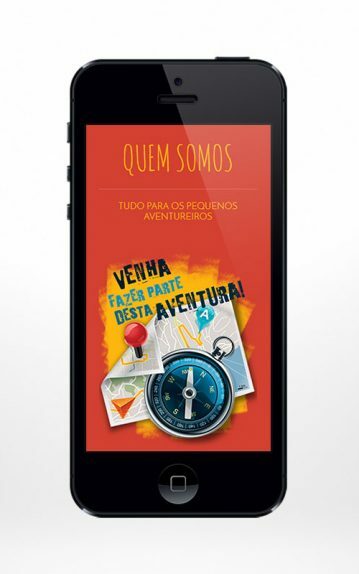 Rota da Aventura is a Brazilian kids clothing brand that produces clothings to estimulate children to go outdoors and also offerts special uv protection clothes for parent’s peace of mind. 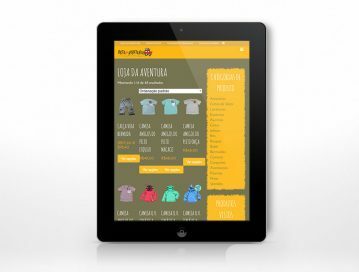 This one-page responsive site features an integrated woocommerce shop and integration with mailchimp among others. 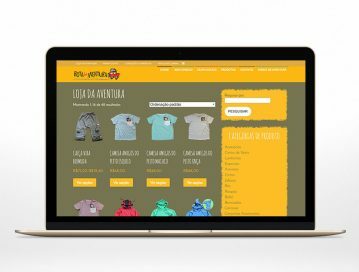 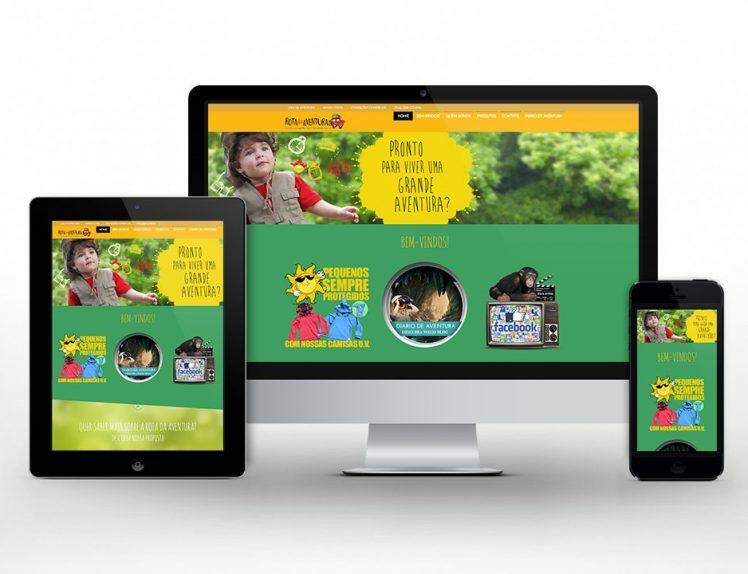 The staff was trained to use the WordPress site, Woocommerce and MailChimp so now they update the content, manage the store and make their campaigns themselves.